MANSFIELD, Texas, Dec. 21, 2017 /PRNewswire/ -- Ignis Studios, a cross-platform social and mobile game development company, has launched their new mobile game Hoplite Hero on both iOS and Android. 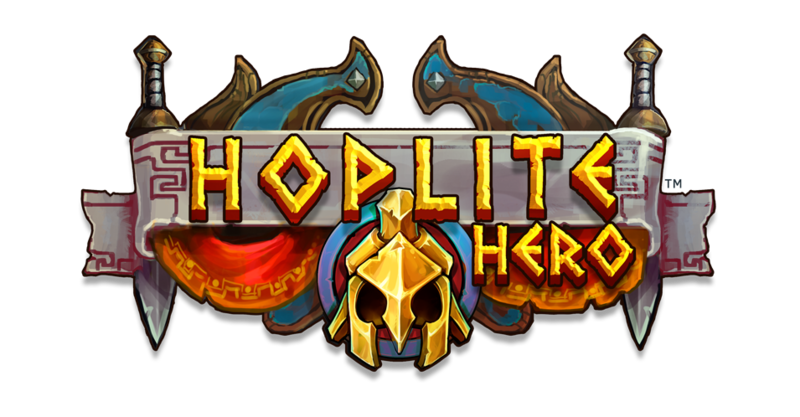 The art team for Hoplite Hero also worked on Hearthstone and other games by Blizzard. 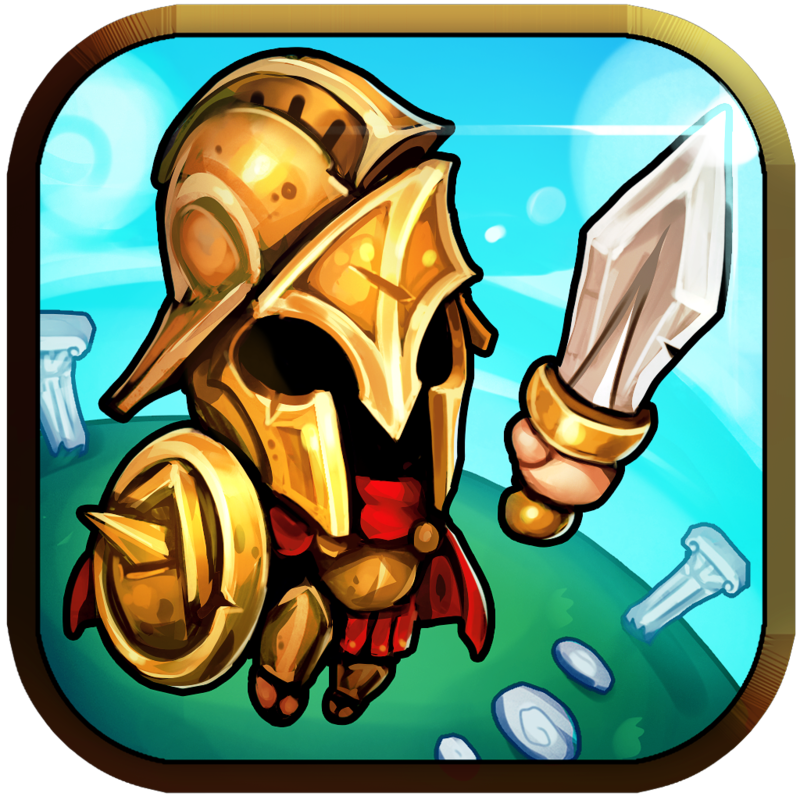 Hoplite Hero is a match-three-style puzzle game where players can match mythical creatures, create massive chain combos, power-up gameplay with special items and solve difficult challenges through 100 fun levels. Hoplite Hero has players connecting and combining colored creatures in this mythical puzzle adventure to progress to the next level. Players enjoy a satisfying feeling when their quick thinking and smart moves are rewarded with a powerful multi-colored rush and marvelous chain combos. They can play alone or play with friends to see who can get the top score. The game is completely free to play with some optional in-game items that do require payment. Only released for about a week, Hoplite Hero already has some great reviews. Mitchell L. wrote, "I like games that make you think and lose track of time. It's addicting to say the least. I'm only on level 22 but it gets more challenging as you move along." Even those who don't typically play puzzle games are hooked. "Not a fan of puzzle games, but this one has me hooked! Great music! Great graphics! 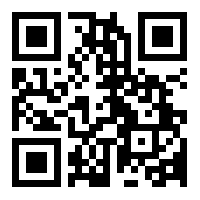 It is fun and addictive," wrote Louie M.
For more information about the game and to download, visit IgnisStudios.com. 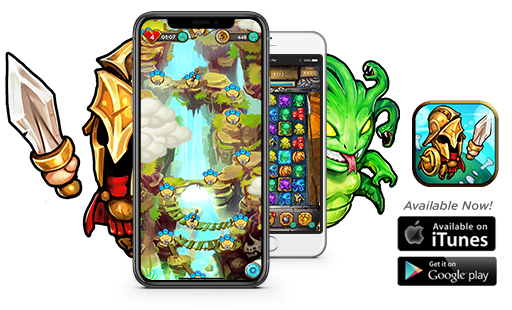 Ignis Studio is a cross-platform social and mobile game development company with a focus on engaging and addictive gameplay across multiple genres. For more information, visit IgnisStudios.com.